North Korea has vowed to boost its nuclear arsenal, a “treasure of a reunified country” which it will never trade for “billions of dollars” worth of aid. The statement comes just one day after Pyongyang stated it is in a “state of war” with South Korea. A Sunday meeting of the central committee of the ruling Workers' Party, led by North Korean leader Kim Jong-Un, decided that the country's possession of nuclear weapons "should be fixed by law,” the official KCNA news agency reported. 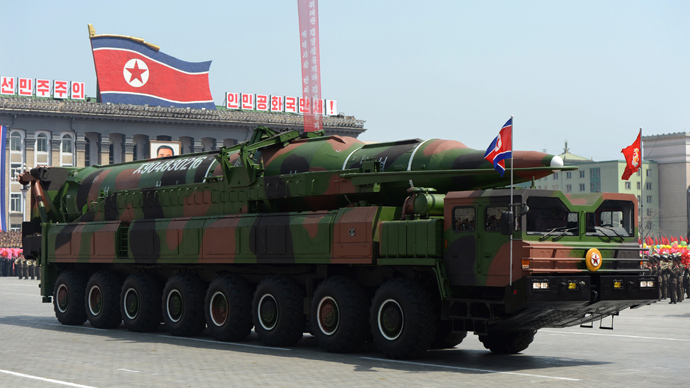 The nuclear armed forces "should be expanded and beefed up qualitatively and quantitatively until the denuclearization of the world is realized,” the committee added. 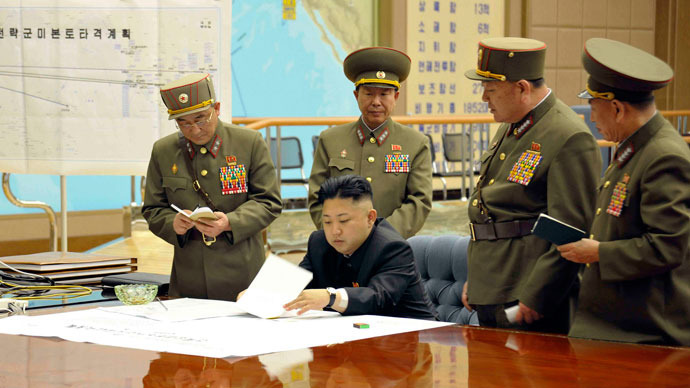 Pyongyang also reiterated that its atomic weapons are not a bargaining chip. "They are a treasure of a reunified country which can never be traded with billions of dollars," KCNA quoted the central committee members as saying. The reiteration comes after the North abandoned 2009 talks which offered it economic and security benefits in exchange for denuclearization. The meeting also vowed to push for both economic construction and nuclear development, with efforts to develop agriculture and light industry. "The country's economy should be shifted into a knowledge-based economy and foreign trade be made multilateral and diversified and investment be widely introduced," the members said. They added that efforts should be made to develop space science and technology, including the launching of more advanced satellites. 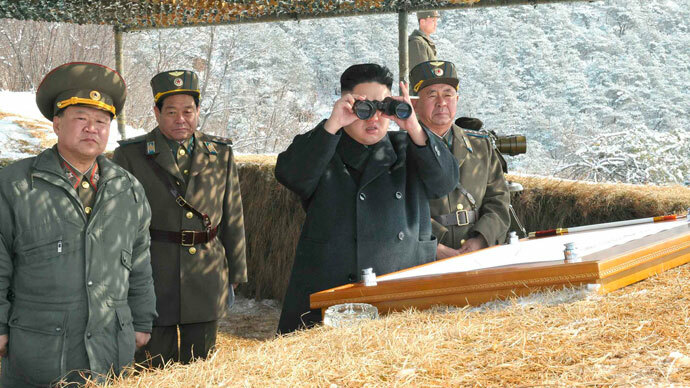 North Korea says its long-range rocket launches are aimed at putting satellites into orbit for peaceful purposes. 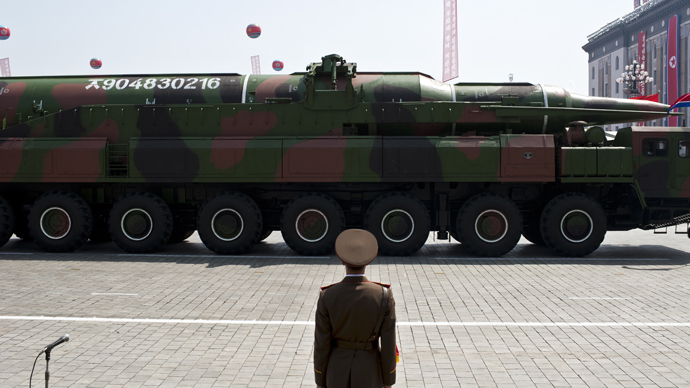 The US and its allies say they are intended to test ballistic missile technology. The central committee members also decided to develop a light water reactor as part of the civilian nuclear power industry. 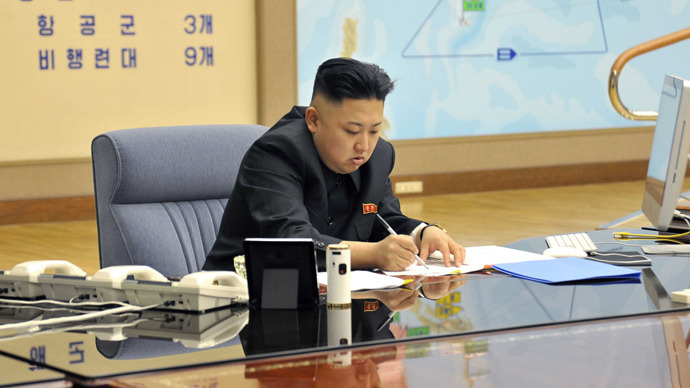 The move is designed to ease electricity shortages, KCNA said. In 2010, the North disclosed the existence of a uranium enrichment facility and a light water reactor, which it said was aimed at generating power. However, experts said it could easily be reconfigured to make fuel for nuclear weapons, supplementing the existing plutonium weapons program. 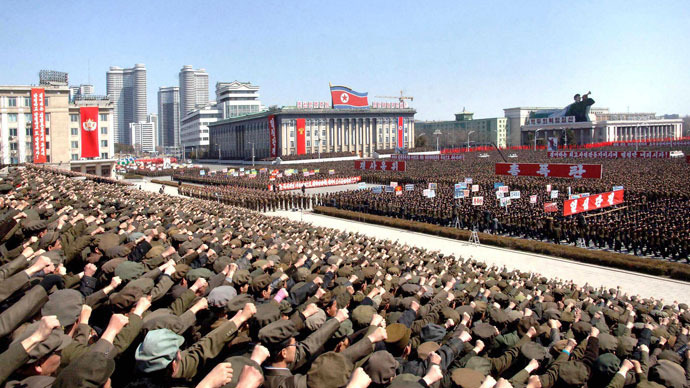 The Sunday meeting comes just one day after Pyongyang declared it was in a “state of war” with the South and warned Seoul and Washington that any provocation would quickly escalate into a full-blown nuclear conflict. “From this time on, North-South relations will be entering the state of war and all issues raised between the North and the South will be handled accordingly,” a special statement by the country’s top military command read, according to KCNA. 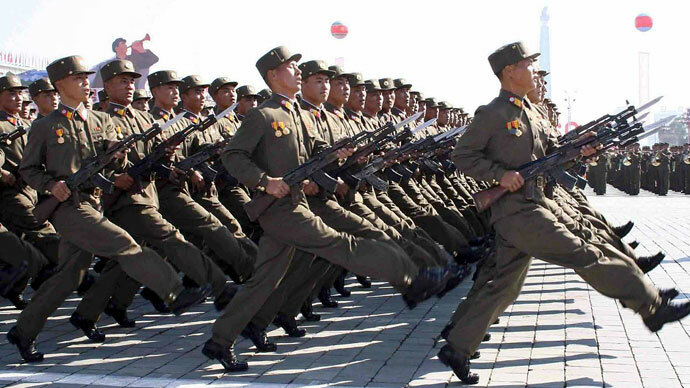 Pyongyang is angry over annual US-South Korean military drills and a new round of UN sanctions which came in response to its third nuclear test on February 12. The North has rejected the UN Security Council sanctions, calling them a product of the “hostile US policy” toward Pyongyang.